Give yourself a once-in-a-lifetime experience and get your very own print of none other than the icon of rock ‘n’ roll himself…Jimi Hendrix! 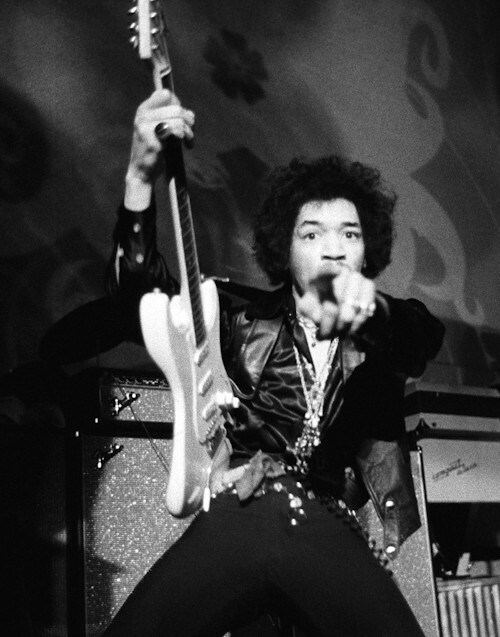 Hendrix is our sixth featured musician in our our 10 Great Weeks + 10 Great Musicians + Giveaways Galore offer. Choose any size print (11×14, 16×20, 20×24) of any of Baron’s photographs of Jimi from The Rolling Stone Years book and choose TWO of our five giveaways as a value-added bonus. Click here to view the images of Jimi from the book. Remember, you have only 1 week to purchase a print of Jimi Hendrix (from the book) AND receive not one, but TWO of the free giveaways! What’s more, you get FREE SHIPPING to any destination within the continental U.S. Click here or more info. about this offer. Make music your religion…and buy a print! Next post: Get What You Need…!